Osakis is located along the southwest shore of Lake Osakis in central Minnesota about 125 miles from Minneapolis. 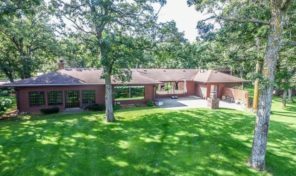 It is conveniently situated off Highway 27 and I-94. The greater portion of Osakis rests in Douglas County, while the rest occupies a small portion of Todd County. As of 2005 census estimates, there were 1,605 residents living here.Osakis benefits from a small, yet highly educated population, many of whom earn more than the national average in terms of salaries. Its economy is driven by the tourism, agricultural and industrial sectors. Most folks here walk or ride bicycles to work and at the same time more and more are working from home, further reducing automobile traffic in this beautiful little lakeside city. 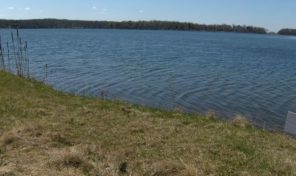 If you are a fan of recreation and the outdoors, Lake Osakis offers 6,300 acres of excellent Walleye and Pan fishing as well as boating, swimming, waterskiing and more. The school system here offers low student to teacher ratios (20:1, average) which helps to ensure personalized attention for better pupil development and performance. For collegiate students, Osakis offers access to excellent nearby schools such as Alexandria Technical College (10 miles away), MN State Community and Technical College-Fergus Falls ( 50 miles away), St. Cloud State University (55 miles away) and Concordia College – Moorhead ( 120 miles away). 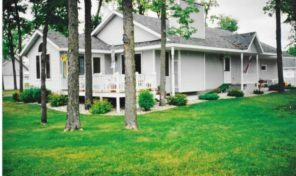 In all, this city offers residents and visitors alike a peaceful, friendly community with ample recreational opportunities, a solid education system and a strong and diverse economy.If you are considering buying a home here in Osakis, please check my featured propertieslistings or contact me for more information. If you are selling a home contact me for a proven marketing and advertising program that will help you sell your home successfully.